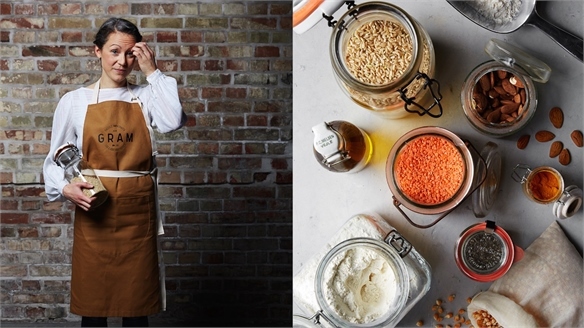 Aptly timed to complement a variety of new year’s resolutions, Ikea will open its most sustainable store to date on February 7 in south-east London. 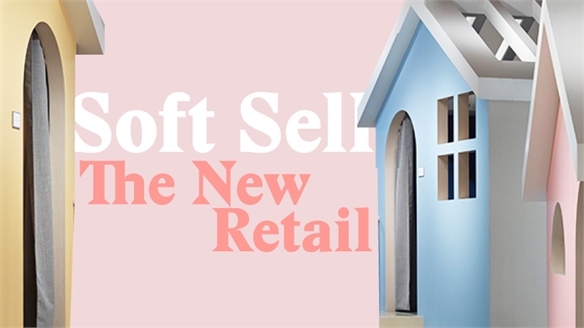 Highly focused on services, it will reflect the growing consumer obsession with mindful behaviours via in-store events, helping customers to achieve better sleep and live more sustainably. 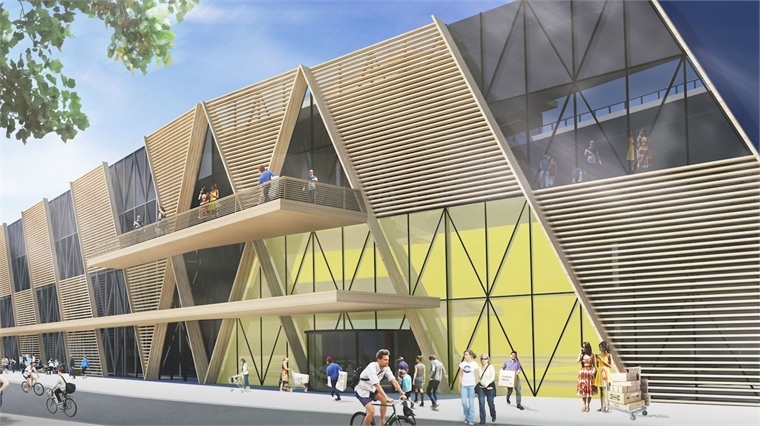 The 32,000 sq m store located on the Greenwich Peninsula will promote the company’s focus on sustainability and ‘circular retail’ strategy. It will run on 100% renewable energy from roof-mounted solar panels and geothermal heating, making use of natural light and harvesting rainwater to reduce water usage by 50%. Close to North Greenwich’s main transport hub, it will be one of London’s most accessible Ikea stores, conceived to service the 43% of London households without a car (IPPR, 2017), while also providing a range of green delivery services. These include a same-day option for those living within the Greenwich district, a partnership with British zero-emission bike courier service Zedify, and a Hertz electro van hire station. 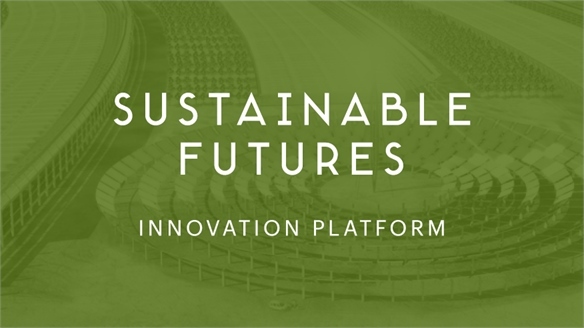 A ‘Learning Lab’ will further accommodate consumer interest in conscious living – sharing information on topics such as upcycling, recycling and growing food. The store also represents Ikea’s second attempt to tap into one of the wellbeing industry’s most lucrative splinter sectors: sleep – an industry worth $30-40bn in 2017 (McKinsey, 2017). 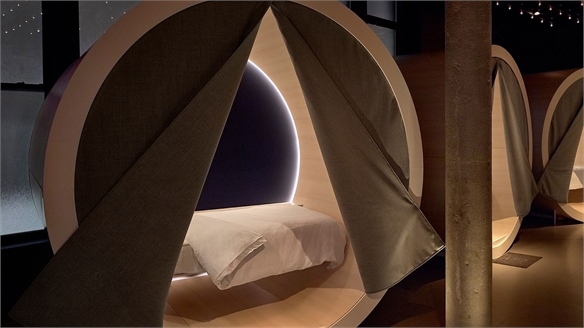 The space will provide a home for a series of semi-personalised sleep clinics, including breathing tutorials and pillow-pairing exercises, run by British agency The Sleep School. The experiential in-store initiative was inspired by Ikea’s own research, which revealed 63% of people feel unhappy about their sleep quality, and expands on its 2017 Wonderful Everynight ad campaign. It’s bolstered by a new Sleep Hub guide on Ikea’s website that provides tips on getting a better night’s sleep, and directs readers towards its shoppable bedtime products. 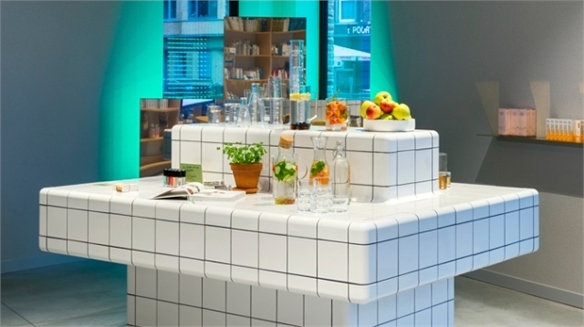 For more on the power of sleep, see Casper’s Nap Spa and Brand Spaces, 19/20. 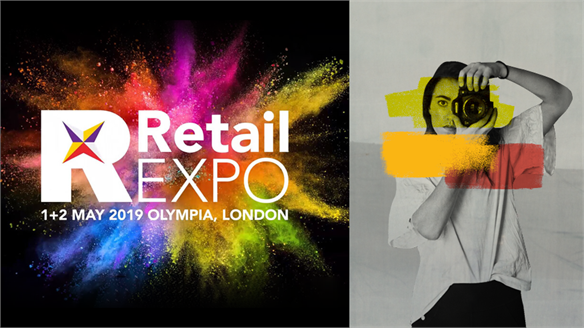 Retail Expo 2019: Preview Retail Expo 2019: Preview The annual Retail Expo returns to London next week (May 1-2, Olympia), delivering a holistic view of tomorrow's retail landscape. 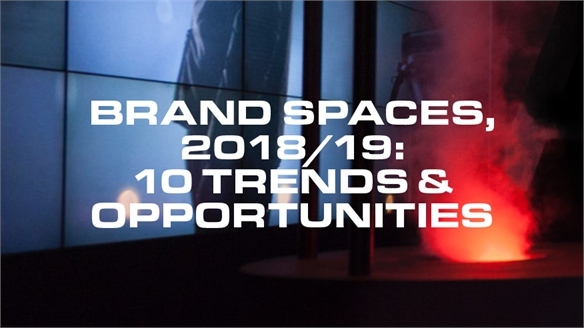 Featuring tech, design and digital signage zones, as well as speakers from retail, finance, hospitality, academia and beyond, it promises a wealth of innovation and strategic thought-leadership. 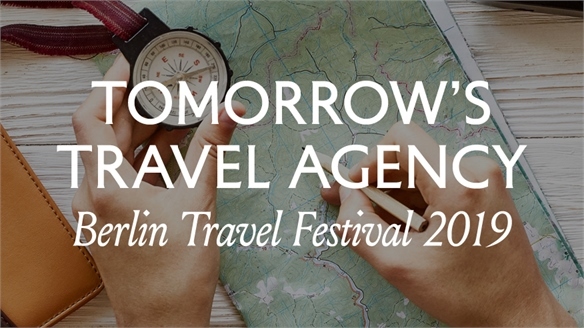 We list our pick of the presentations.